Solveig Gin (43.5%): Distilled from AC Hazlet Winter Rye variety planted and harvested right next to the distillery. Color: Clear. Thick legs around the glass. Nose: Lemon rind, lavender, rosemary and salted butter. Cedar wood and marshmallows. Palate: Lavender, butter and bread crust. Creamy and viscous. Rose water, coriander seeds and thyme. Irish Spring soap bars, salt and olive brine. Finish: Medium long and subtle with coriander and lavender. Gustaf Navy Strength Gin (57.0%): Distilled again from AC Hazlet Winter Rye like Solveig but bottled at Navy strength this time. Color: Clear with thick fat legs around the rim. Nose: Here is the juniper... Honey syrup, lime wedges and sweetened green tea. A sweeter, more juniper driven and less herbal gin on the nose compared to it's sister Solveig (I didn't give them gender, they did...). Palate: Black pepper, juniper berries and fennel. Coriander again but this time with fresh leaves instead of seeds. Black gardening soil, lavender and dandelion leaves. Nice explosion on the palate with spicy and vegetal notes and high alcohol. Finish: Way longer... Black pepper, pine needles and bitter greens. Overall: This is more like my kinda gin... Bold and big with classical gin notes, juniper as its backbone and supported with all other ingredients. 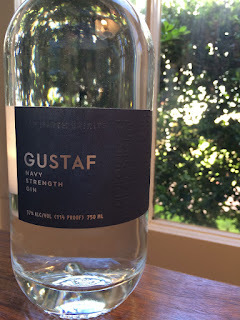 Now this one is great for a gin and tonic and will handle ice as well. Wonder if they are planning to barrel age this gin because it might work quite well. Color: Clear with faint and thin legs. Nose: Well, definitely not a neutral nose like many mainstream vodkas. 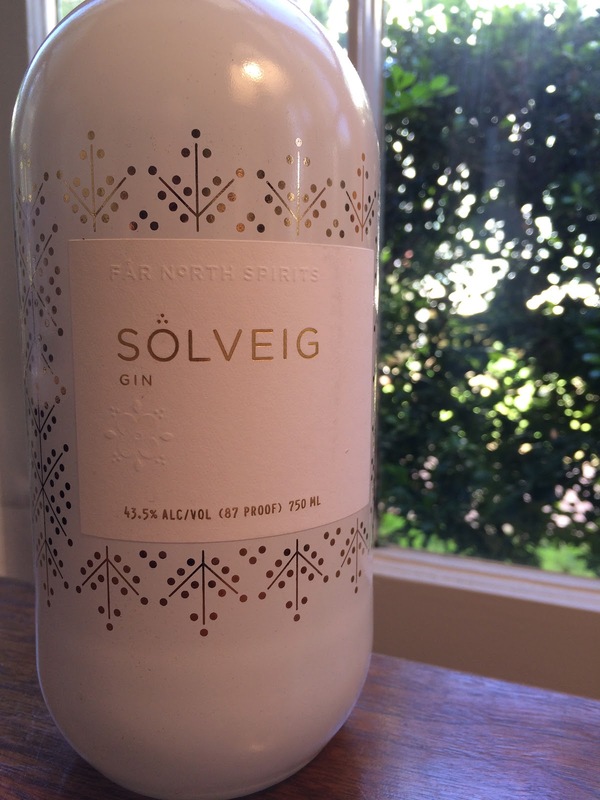 Mostly a muted down version of Solveig gin minus the juniper: Butter, hint of lavender and Granny Smith apple wedges. 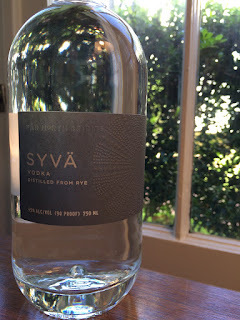 Palate: Very crisp and easy drinking... Butter still here but now slightly salted. Pine cones, vanilla and fresh apple and pear slices. Finish: Short to medium but surprisingly sweet. Some alcohol burn on both side of the tongue with pine and citrus peel notes.